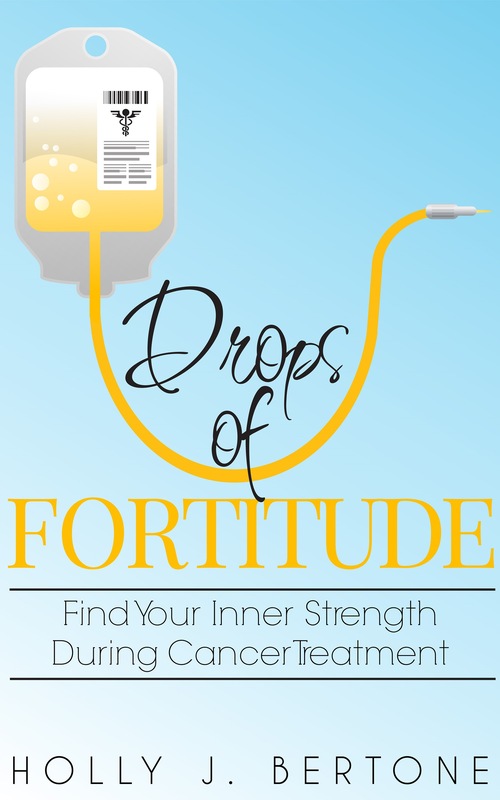 Drops of Fortitude is written by cancer survivor Holly Bertone to help inspire other individuals going through cancer treatment. This book is gender and cancer neutral and is a life anthem for anyone who is struggling through a difficult life situation. Learn how to find your inner strength and your personal fortitude and rise above your illness. Holly also provides a segment on how to survive cancer like an Army Ranger. She dishes out some tough love , but you will gain a new perspective on finding peace and strength during your treatment. Drops of Fortitude is Holly’s second publication, and the first e-book in her “Drops” series for cancer patients.